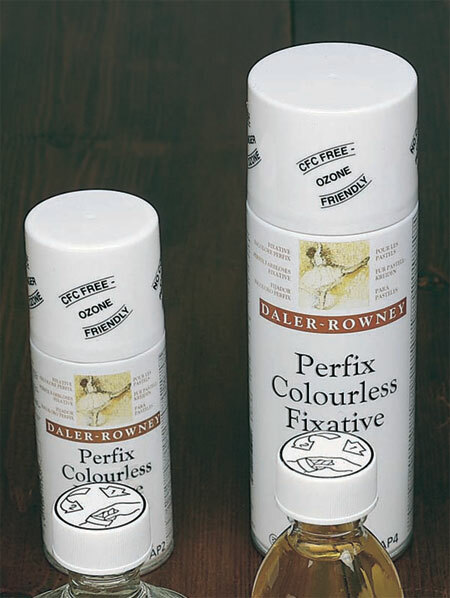 Daler-Rowney are acknowledged as the world masters in the making of artists' pastels - and to complement the range of almost 200 tints, there are specialist surfaces and fixatives. The finest pigments are blended with chalk and china clay to produce the vibrant colour and smooth velvet texture of Artists' Soft Pastels, each one carefully wrapped by hand. For more detailed line work, Artists' Square Pastels are a little firmer to create a harder mark. Oil Pastels, which require no fixing, are a versatile and economical medium for drawing and painting, used on their own or in mixed media work. 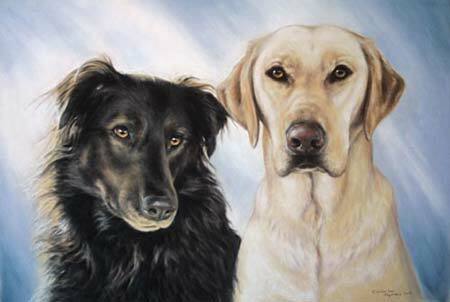 Over many decades Daler-Rowney have perfected the art of soft pastel making. The finest available pigments are combined with other ingredients to give the smoothest and most consistent painting experience through a carefully balanced range of 186 tints. The softness of each pastel enables the production of rich graduated velvet tones of unsurpassed richness and hue. The very word pastel painting evokes images of Degas, the most famous exponent of this exciting medium, which is characterised by vibrant matt colour. Pastel paintings in their present form date from the 1750s, but if we include the chalk drawings on cave walls, they trace back to prehistoric times. Pastels have a charm and texture unmatched by other media, an effect created by unbound pigment on the surface of the paper. Unlike oil colours where pigment is bound in drying oil and glued to the canvas, pastel marks are held by the interweave of paper fibres. True they can be dislodged by a flick of the finger, but the apparent fragility of pastels shouldn't deter the artist from using them. Pastel paintings from the 18th century remain as bright and fresh as the day they were painted. Daler-Rowney have been making pastels since the 1830s and they are now the acknowledged masters. Pigment, chalk, china clay and small amounts of binder and preservative are wet blended together. Unlike other colour ranges, the pigment is not ground to a smaller particle size, but simply blended to give the correct tint. A small sample of wet pastel mix is oven dried and tested against the standard for colour and mark. Samples of every batch are kept for up to 10 years. The pastel mix must match the standard exactly before it is passed to the extruding department. The mix is fed into the extruder and forced by a ram through a round or square- Shaped die to form it into strips round for soft pastels, square for square pastels. These are cut to length using a knife. Square pastels are stamped with the company name, colour and tint numbers. After drying, they are made up into sets, or packs for open stock. Soft pastels, too fragile to withstand stamping, are individually wrapped in paper sleeves which are printed with the company name, colour and tint numbers. The extra binding agent in square pastels, which makes them less fragile than soft pastels of the same tint, also hardens the mark on paper. The quality and permanence is such that the Victoria and Albert Museum in London used Rowney Soft Pastels to restore the Raphael Cartoons which are reproduced on the packaging of pastel sets. Rowney Artists' Soft Pastels are becoming more and more popular among artists of all levels of ability, with the broad base of subjects - portraits, landscapes and still life - all lending themselves so well to pastel painting. Also many artists find pastels very useful as a quick colour sketching medium. Daler-Rowney make 194 soft pastels and 48 square pastels, all produced by skilled technicians, backed by more than 150 years of experience and expertise. 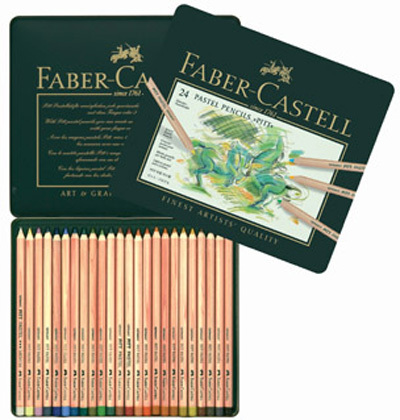 PITT pastel pencils have wax-free leads; drawings can be wiped just as with pastel crayons, so need to be fixed afterwards. The 60 bright colours contain a high proportion of pigment; they are highly light-fast and do not change colour appreciably when fixed. The compact pastel lead is perfect for hobby painters and professional artists, because it produces plenty of colour without being used up too fast. The wood-cased PITT pastel pencils are clean to handle. The practical pencil form is easy to control, even for beginners to pastels. PITT pastel pencils are particularly suitable for lines, hatching, and very fine colour transitions, but also for shading larger areas. They are useful for sketches and studies, portraits, still life's and landscapes.